With over 40 years of custom framing experience, BMFA has developed a well-honed sensitivity to the needs of the fine art collector. We are confident that our ability to synthesize thoughtful design and superior craftsmanship will exceed your expectations. 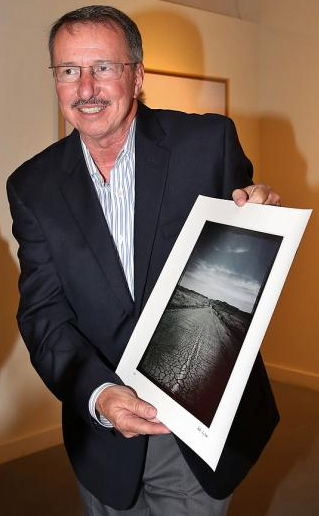 The prime directive for fine art framing is reversibility; it is the directive we adhere to. The work of art and the client set the parameters of the design solution. BMFA works by choosing different molding and mat samples. Presentation directs the eye and tells the viewer how to look at a piece of art. It can enhance the viewer’s experience or it can get in the way. It can bring a work of art into the context of its surroundings, or it can bring a new element into an established room, tilting the range of style by a few degrees. BMFA is meticulous in the care of your art and in the selection of materials—we aim for a piece that is not only presented well, but one that will physically last. We try to stay away from trendy designs and presentations. Instead we aim for longevity in design, and choose the highest quality materials to protect, enhance your artwork through time. 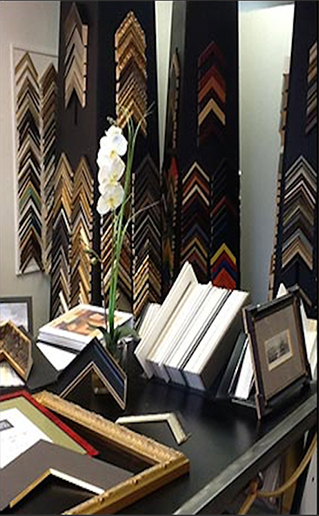 We offer high-quality custom picture framing with a full compliment of services provided to the collector and artist, as well as the casual customer who needs a frame for a print or photograph. Stop by or call today for a design consultation. 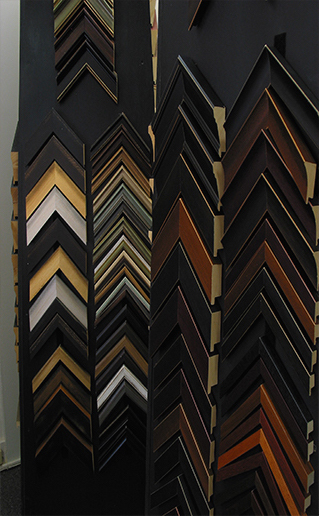 For those of you who want to learn more about the framing process and how we do our framing, please click on Technical Framing Terms TAB under Framing.